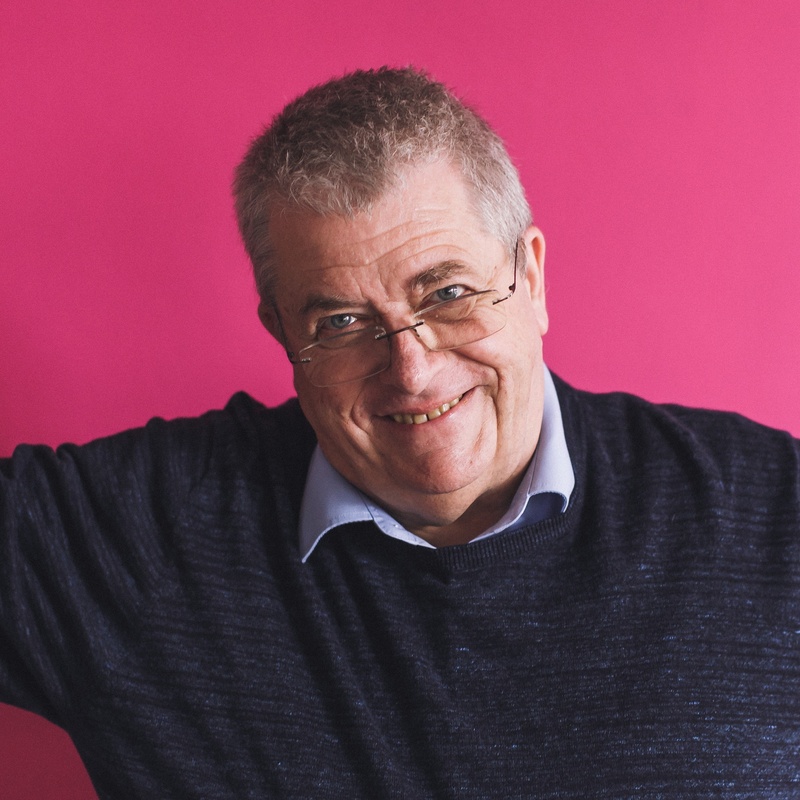 Our resident engineer, Keith Wilson, looks at some of British engineering heroes you may not have previously come across for our series supporting the Year of Engineering initiative. Alan Dower Blumlein – you may never have heard his name, but almost everyone in the developed world has heard one of his most notable inventions, for it was London-born Blumlein who invented stereophonic sound recording and reproduction. The story goes that, in the early 1930s, he found his visits to the local cinema less satisfying than he would have hoped. His problem was that the voices of the actors, which in those days would have been reproduced from a single loudspeaker assembly, appeared always to come from the same location, even though the actors moved around the screen. With characteristic brilliant insight, he realised the solution was what we now call two-channel stereophonic sound and, since he was at the time working for the Columbia Gramaphone Company, he was in the right place to develop his ideas. As a result of his work the first stereophonic discs were produced in 1933 – although he used the term binaural rather than stereophonic – and a stereophonic system for use in cinemas was available by 1935. But Blumlein was definitely no one-trick pony. He had an enormous influence on many areas of technology during his short life, and was responsible for many of the ideas and innovations that underpin the technology used in modern television systems. He is also widely credited with inventing the “long-tailed pair” a type of electronic circuit that is still used extensively in many of today’s analogue integrated circuits. With the advent of the Second World War, it was almost inevitable that Blumlein’s talents should be diverted to war work and he played a major part in developing the H2S radar system. This was the first airborne ground-scanning radar, and it allowed bombing targets to be accurately identified even in pitch darkness. 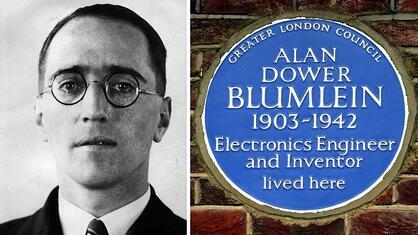 Sadly, it was while working on H2S that Blumlein lost his life. The radar was installed in a Handley Page Halifax bomber, which crashed with Blumlein aboard during a test flight on 7th June 1942. He was killed along with two of his colleagues and the crew of the aircraft. He was just 38. Blumlein, who was undoubtedly one of Britain’s greatest ever electronic engineers, died young, but his ideas and achievements are still with us, and will be so for many years to come. Supporting engineering, technical, industrial and STEM-based businesses achieve their business goals through B2B PR, content, digital and inbound marketing.